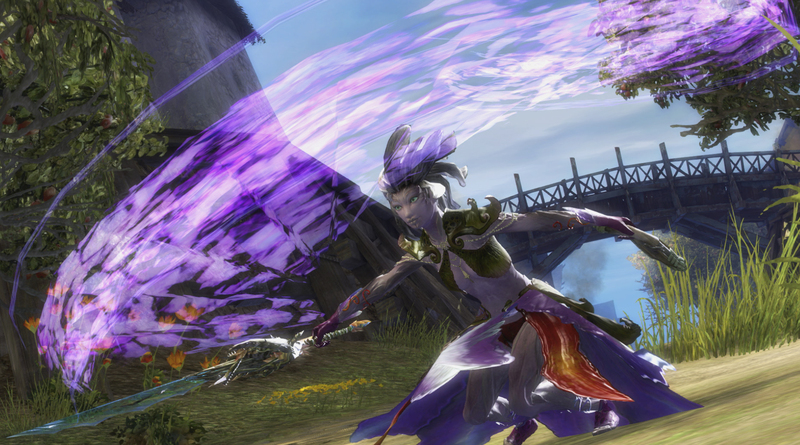 Mesmers are magical duelists who rely on deception and confusion to keep their opponents in check. 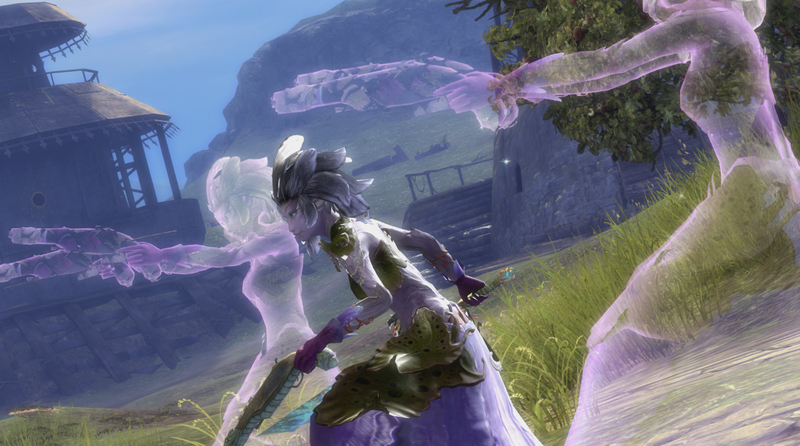 Indecision is their greatest ally. 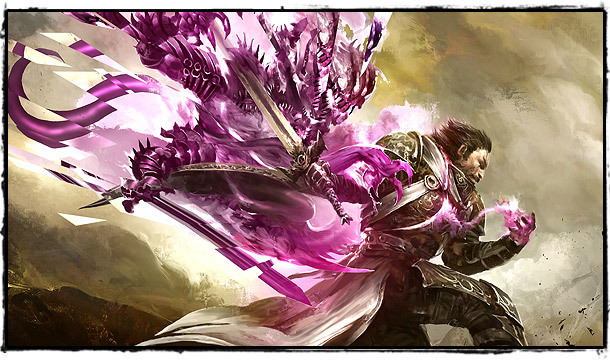 Using powerful illusions to distract, they make sure they never go toe to toe with an enemy; they use their powers and tactics to set up an unfair fight. 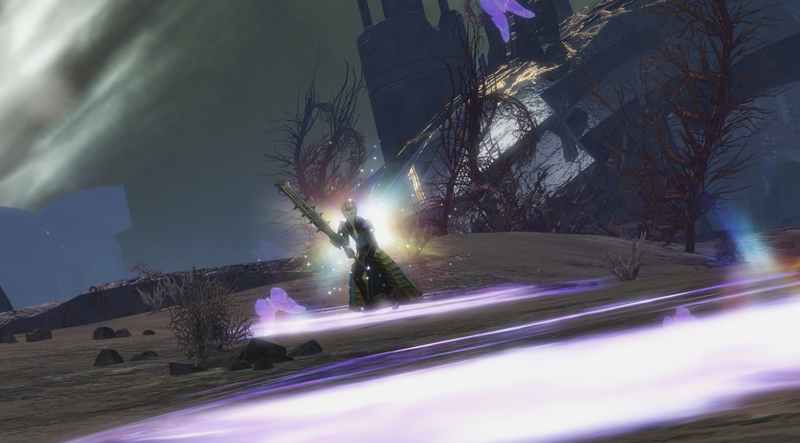 Just when you think you've figured out what the mesmer is doing, illusions begin to shatter, clones start to fade away, and you realize you've been swinging at empty air all along. 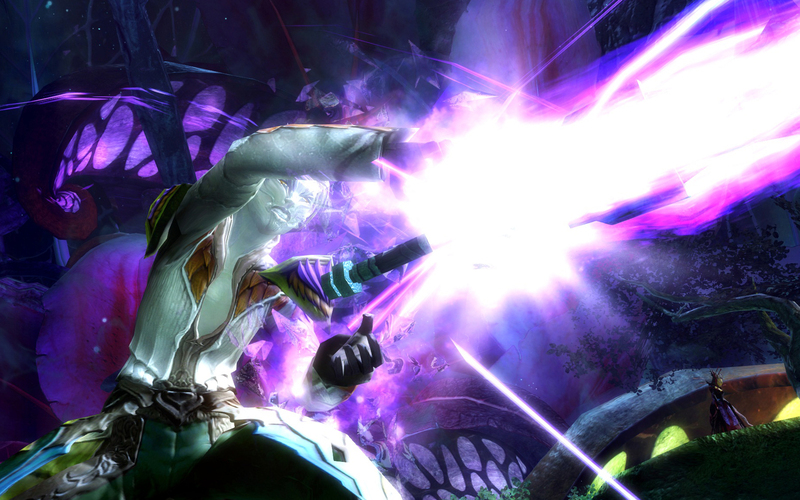 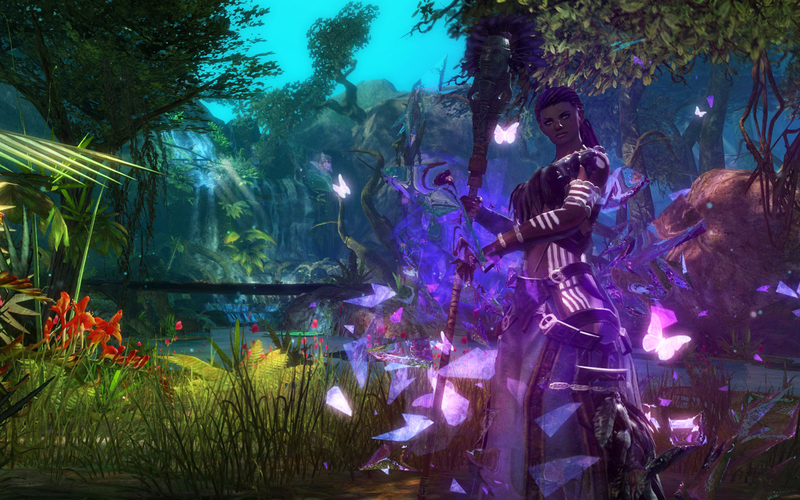 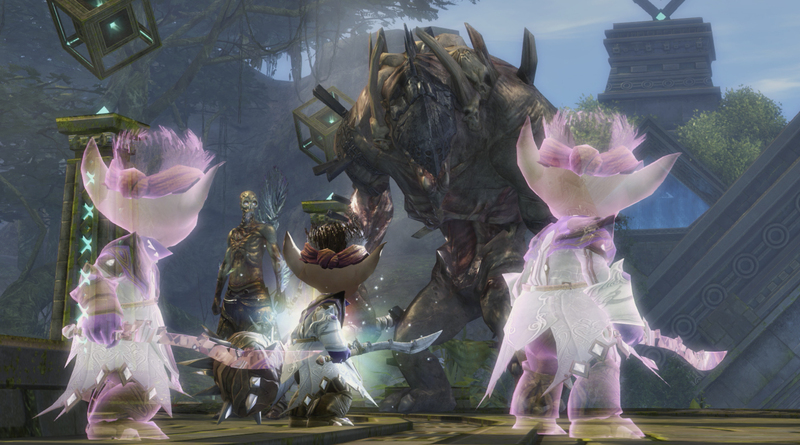 It's hard to keep your eye on the real mesmer.